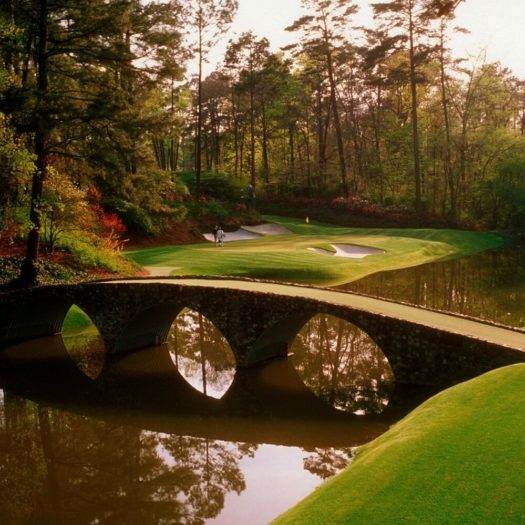 The 2019 Masters starts today, starting off the 83rd edition of this storied event at Augusta National. While this tournament does have the smallest field of any of the four golf majors, it has all the best talent on tour. It’s a tough major to predict a winner for, but some players are currently standing out as having the most potential to win the Masters in 2019. The odds for the 2019 Masters have shifted a bit since initially being released. Rory McIlroy opened as the top choice to complete a career Grand Slam by winning at Augusta National this week at +700, but has since seen his line slip slightly. The 29-year-old is now going off at +800, tying him with another elite golfer that has yet to win a green jacket in Rickie Fowler. On the other hand, Tiger Woods has been on everyone’s mind. Tiger Woods will have a lot of supporters when he plays at the Masters this weekend, both at Augusta National and watching at home. Fun fact: an unidentified Nevada citizen placed an $85,000 bet on Tiger Woods winning the Masters. That’s not a small amount of money to wager on anything, but the reward is huge. With the odds at 14-1, the payout would be a massive $1,190,000. Tiger has been on the come up from his injury and his DUI. He won last year in the final tournament of the 2018 golf season. He has been on a mission and wants to regain yet another green jacket. I want Tiger to win that jacket. He has had a huge come back for his career and I think he’s still getting better.